It doesn't get much sweeter than this, does it? 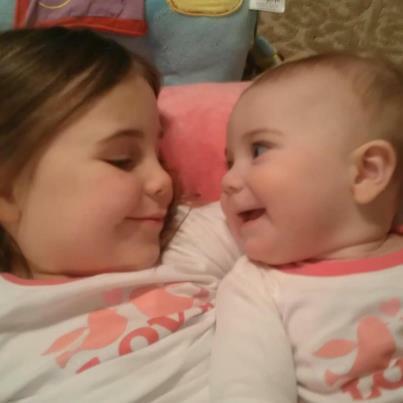 The photo is of my 2nd cousin's little girl, Carlin, with her baby sister, Landry. I think these two are going to have a lot of fun together in the years ahead.